Temagami Canoe Festival organizers, in council with representatives of the Municipality of Temagami and Ontario Parks, determined late this afternoon to postpone the outdoor portion of the Temagami Canoe Festival until further notice. The festival is postponed due to the Evacuation Alert in the Municipality of Temagami and continuing fire conditions in the region. Temagami’s largest campground Finlayson Point Provincial Park is not forecasted to open by the weekend. The Deepwater Music Showcase can however proceed as planned inside the Temagami Welcome Centre Bunny Miller Theatre. The performers look forward to entertaining and providing some comforting support at this tough time. We recognize the important work that the Ministry of Natural Resources and Forestry (MNRF) is doing to protect Temagami, the local area and the wilderness parks. Thank you. 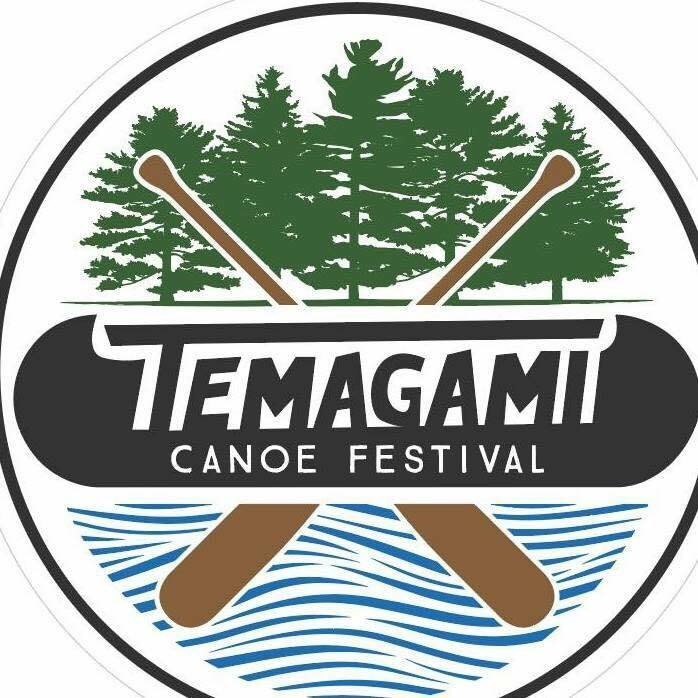 We apologize that the outdoor events at the Temagami Canoe Festival are postponed; presenters and vendors have been working very hard preparing for this event and we thank you for your patience and understanding at this time. To our sponsors, we greatly appreciate your continued support. Future updates will be provided as soon as possible. Here's The New Trailer For "Wild Temagami"